ITV's director of corporate communications Louise Evans is to leave the broadcaster in the New Year to take up a position at the Aegis Group. Evans, who has been at ITV for three years after two years at its news channel ITN, is to leave the organisation in January 2011. She moving to media network Aegis Group to become director of comms and marketing. In her new role Evans will report to Aegis' chief executive Jerry Buhlmann. She will head up financial communications, internal communications and marketing for the group's global businesses Synovate, Porterscope Worldwide, Prospect, Carat, Isobar and Vizeum and spearhead a new communications strategy worldwide. 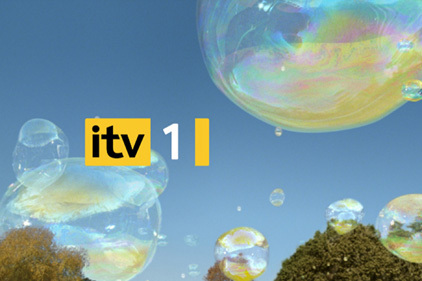 ITV was unable to confirm if Evans would be directly replaced, but confirmed acting group director of comms Mike Large would remain in place.